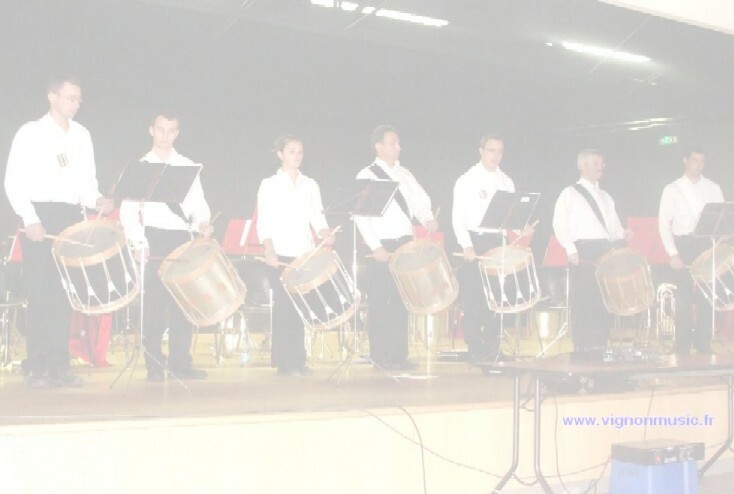 Every year, the Independante de Chirassimont organizes a Concert, on first Sunday of December, within the Telethon event, with an invited group. This year, in 2010, the Drums 69 participated (photo). It constituted a particular event for the group to occur in this place, historic ground of Drums (see family). Each of both parts of the Concert saw alternating the Brass band and Drums. The whole ended in the famous Réveil de la Garde. 1 ° part : entered on 6/4/2, then Retraites roulées, Marches rythmiques, Deux rigodons, Le train. 2 ° part : Valse du Mexique, Clin d'oeil, Mexicana, Duo, Medley de rigaudons, and Marches roulées. A too low numerous assistance, doubtless because of the bad weather, was able to take advantage of good musical moment, thanks to the good quality and to the variety of the program of the brass band, to the cohesion of the group Drums 69, and in the new Hall of animation of Chirassimont which, studied well, shows itself conven perfectly in the Music. 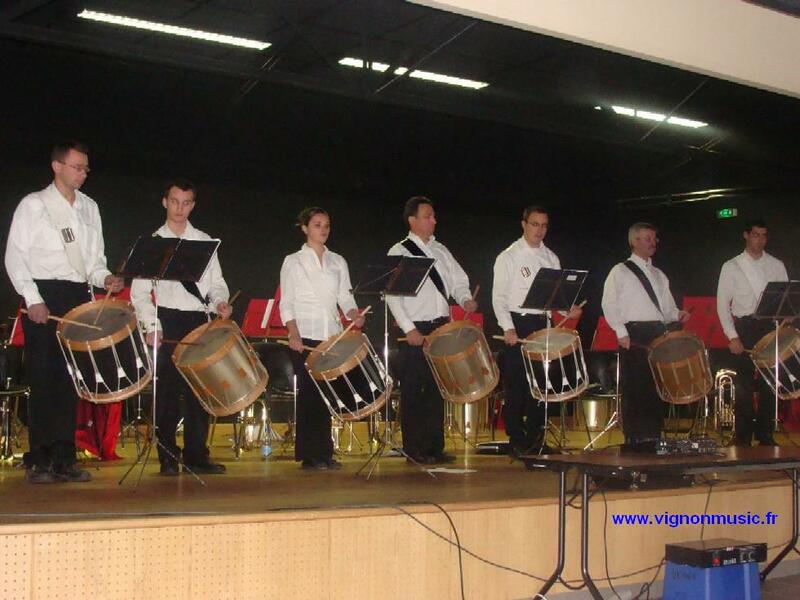 Drums 69 are already retained for a Music festival, on June 18th to Saint-Symphorien-de-Lay.